A screenshot can be incredibly helpful if you're having computer problems and you want to show someone what's going on. Screenshots can also be an amazing tool for showing off things that show up on your computer screen (ie. something cool that happened in an online game.) 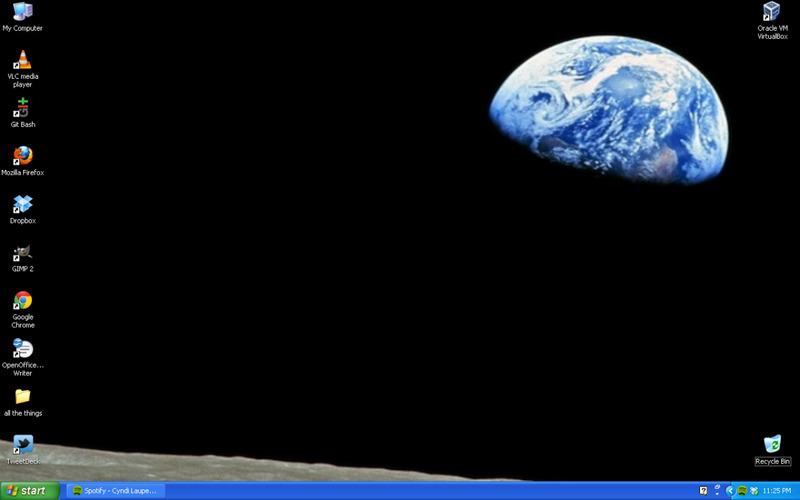 Another use for a screenshot is to have perfect pictures for computer tutorials. 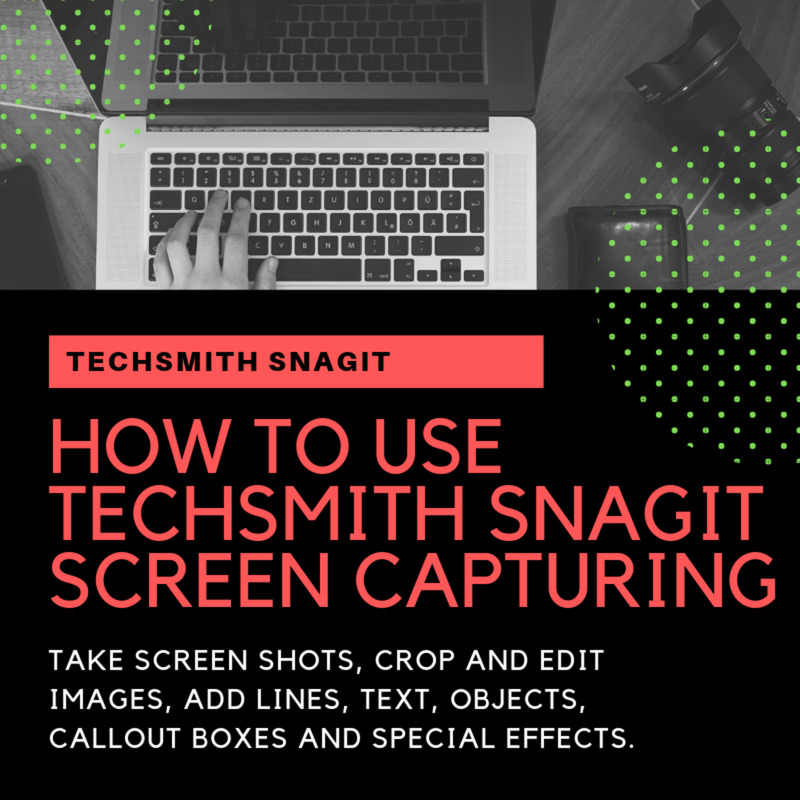 This guide will show you, step-by-step, how to capture a screenshot and how to save it as an image without using any software other than what Microsoft provides in Windows. Note: I used Windows XP to create this guide, but this will also work in later versions of Windows. Let's get started! 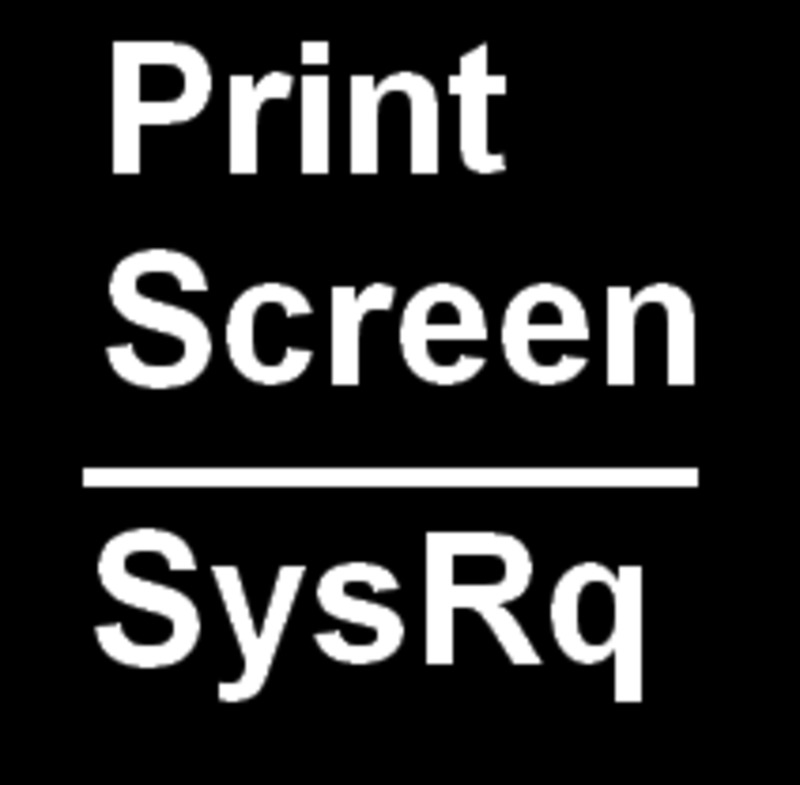 To take a screenshot of your current screen, you'll want to press "Print Scr" (this stands for Print Screen) on your keyboard. Congrats! You've taken a screenshot! Right now, it's temporarily saved in your clipboard, so now you'll have to save it somewhere so you don't lose it. Remember to crop your screenshot if it contains sensitive or embarrassing information. You can do this right in Paint! Open Paint. You can do this by clicking Start (in the lower left-hand corner), then click "All Programs", click "Accessories", and then click "Paint." Alternatively, you can just hit the letter 'R' while holding down the Windows key. This will bring up the Run window. In this window, type "mspaint" (without the quotes) and click "OK."
Once Paint is open, you'll want to paste your screenshot. You can't do this by right clicking and selecting "paste" as you usually would, so you'll have to use the keyboard shortcut for this. 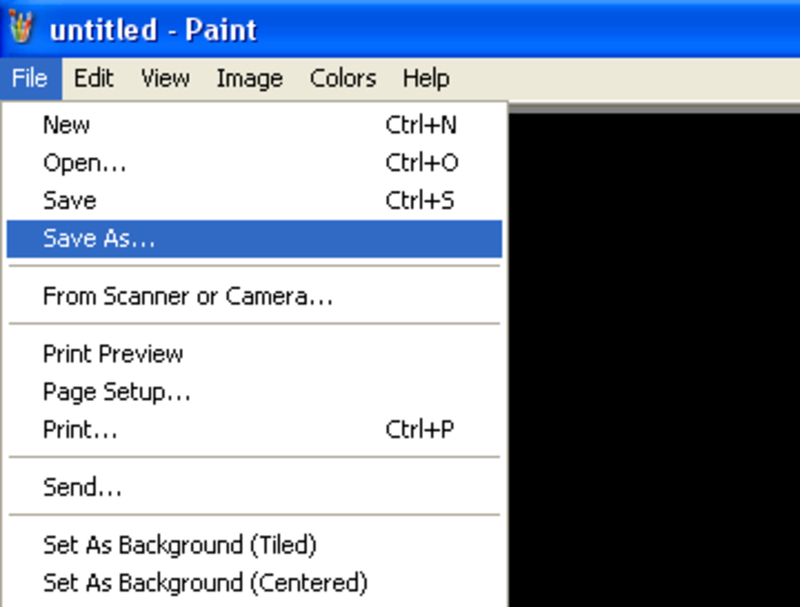 Click in the white "drawing" area of Paint to ensure Paint is targeted. Then, hold the CTRL button and hit the letter "v." Paint should now show the screenshot. To save the image, click "File" in the upper left-hand corner. Then, click "Save As..." in the drop-down menu. Name your file. 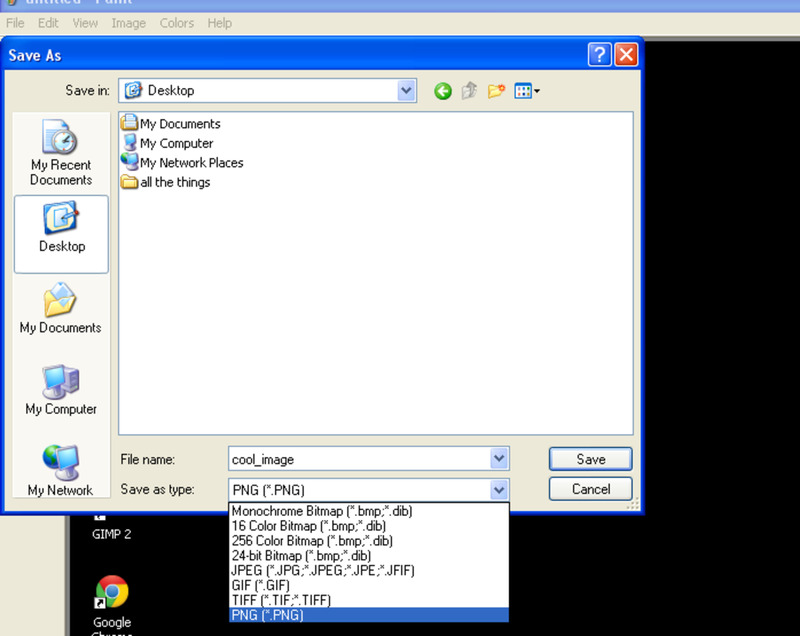 Choose a name that will remind you what the image is, such as pic_of_desktop.jpg. Click "Save." You're all done! 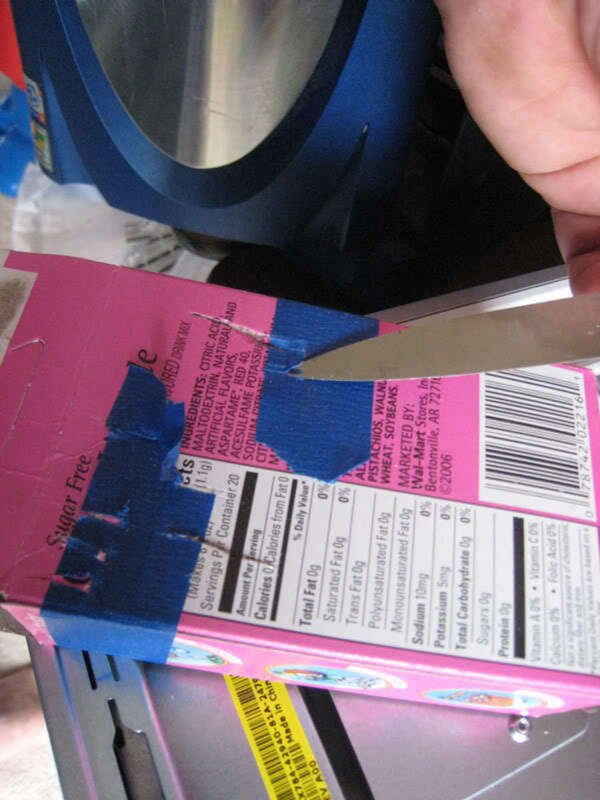 Now you know how to capture your screen! This is a very useful hub Melanie! I am old enough to remember DOS when PRTSC actually printed a hardcopy on a printer! We didn't have the luxury of clipboards then! This is so useful. I don't use a PC any longer, but I will know where to send someone if they do and need this skill! Thanks! Thanks for sharing, i know about the printscreen capture for almost two years now, but didn't know how to convert it into picture, recently i learned that pasting it into PAINT or PICASA will help. So happy to leearn it, in fact i used the features to give a detailed explanation of my new hub. Thanks for sharing this. Great lesson for PC users! 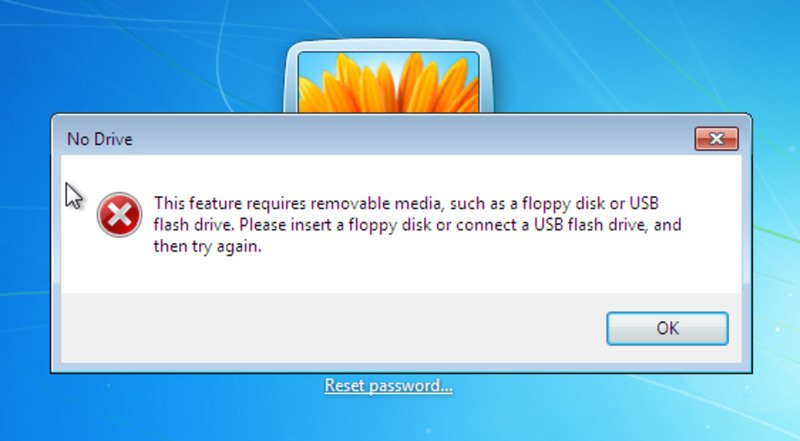 On a MAC this is a very simple task, but on a PC it takes a pinch of know-how. You make it really easy to complete a PC screen capture! Very helpful read. Another very useful Hub. Thank you, melbel. Voted up, useful and shared. And bookmarked for future use! Another homerun, Mel! 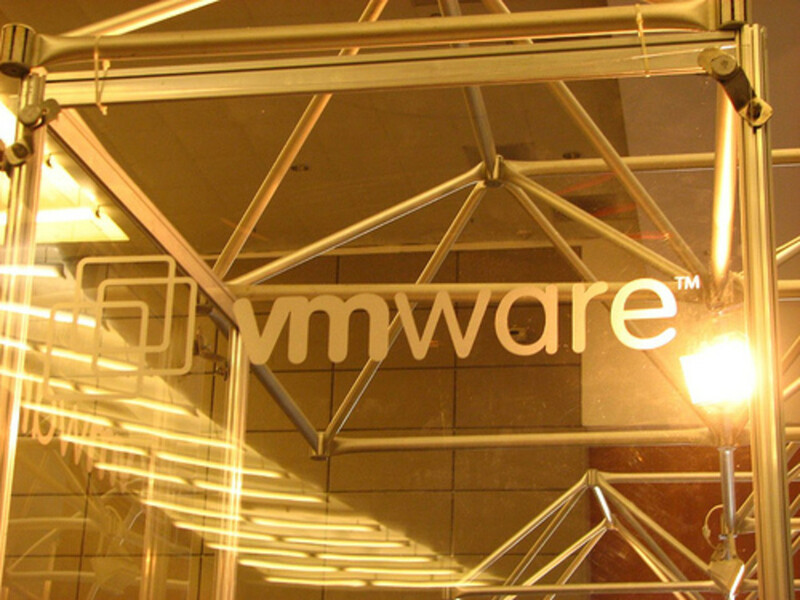 Excellent hub, well worth bookmarking. Thank you! VUM! Melbel this is very useful info! I have had several instances where I wanted to do a screen shot and I just couldn't figure it out. Now Im going to practice practice practice until Im perfect at it! I use a program called Snagit. It will capture anything that is on the screen and then will allow you to edit, enhance and save it in many formats. Thanks for this article, voting up, useful, and sharing. Thanks for the tutorial melbel. This is a very useful hub for anyone who is not very computer savvy or afraid to try to do new things like me. I guess that's what happens when you get older and feel overwhelmed by all of the applications available to you on the computer. Voted up and sharing. Clearly and logically explained. I will be using this in the future with an upcoming project. Thanks for this wonderful tutorial melbel. If I need to capture a part of the screen what do I do then? just click snipping tool..then drag the your arrow to create a square, then voila! that's you picture. Thanks Melbel for this cool tutorial hub, I learned this one day when I was chatting in a video chat session with some computer geeks, and I'm one myself so I was blown away for the fact that I didn't know that cool trick. On my desktop I only have to press the print screen button, and your instruction work fine after that, and on my laptops your info works perfectly, so great job for writing such a cool and useful hub. I did learn something new here with that windows button trick though I must admit, and now I will explorer a bit more as to what all it can do, because I really never cared for using it at all. Awesome hub voted up and out! Hey, thanks foo this...I've seen many hubs displaying relevant screenshots...and I also wanted to know how that is done. Thankfully I visited your page. No, no, not laughing at your Hub. Laughing at myself. Not ever having figured out how to do this (though I do have Paint on my computer), I've been "cheating" for years--just take a digital photo of the screen with the camera that's always in a case on my hip. Then load the picture into the computer, and...done! Your way would certainly be more elegant! Voted up, useful and socially shared.